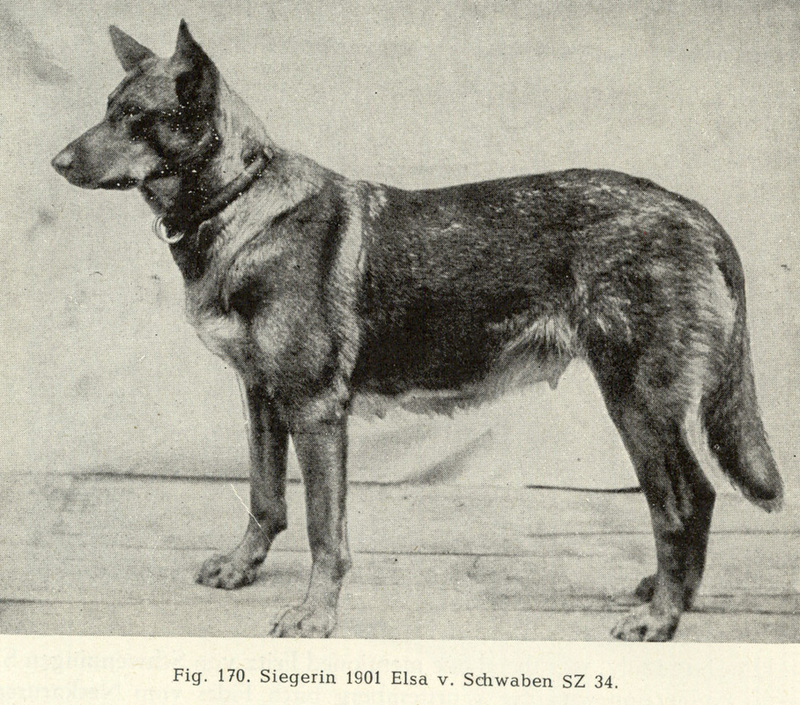 One of the most popular dogs in the world, the German Shepherd Dog has been bred into an intelligent and able animal who serves in a variety of ways. 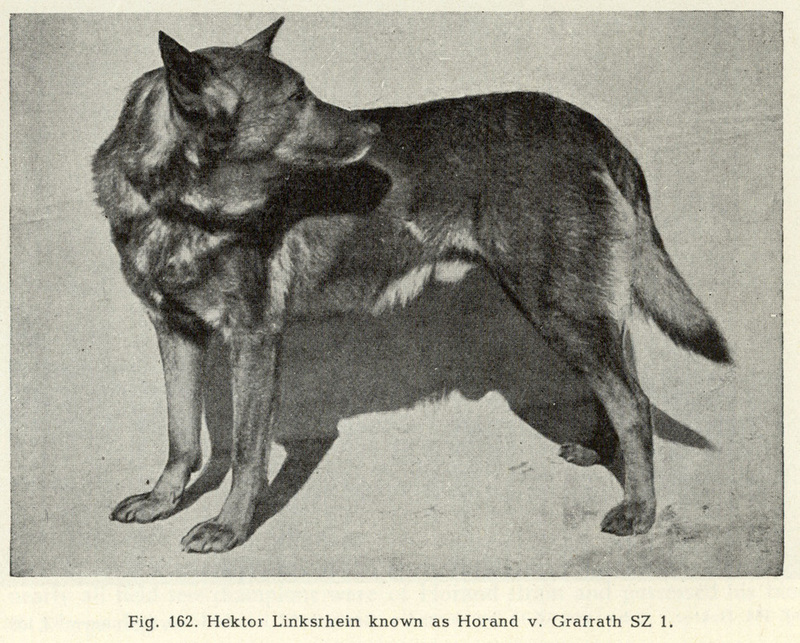 German Shepherd Dog ancestors are the old herding and farm dogs of Germany dating back as early as the Bronze age. 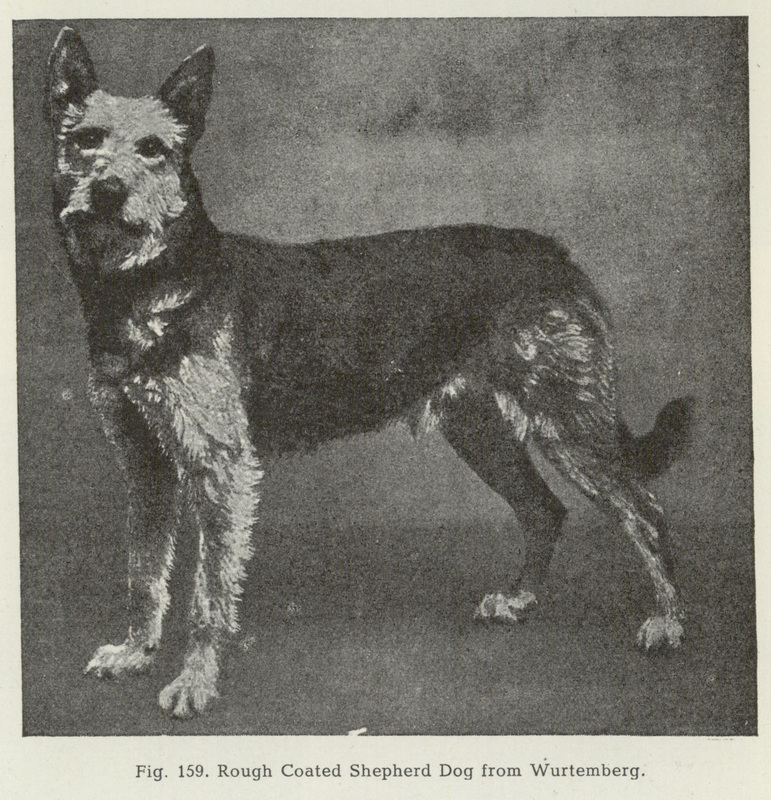 It is likely these dogs had some wolf in them. 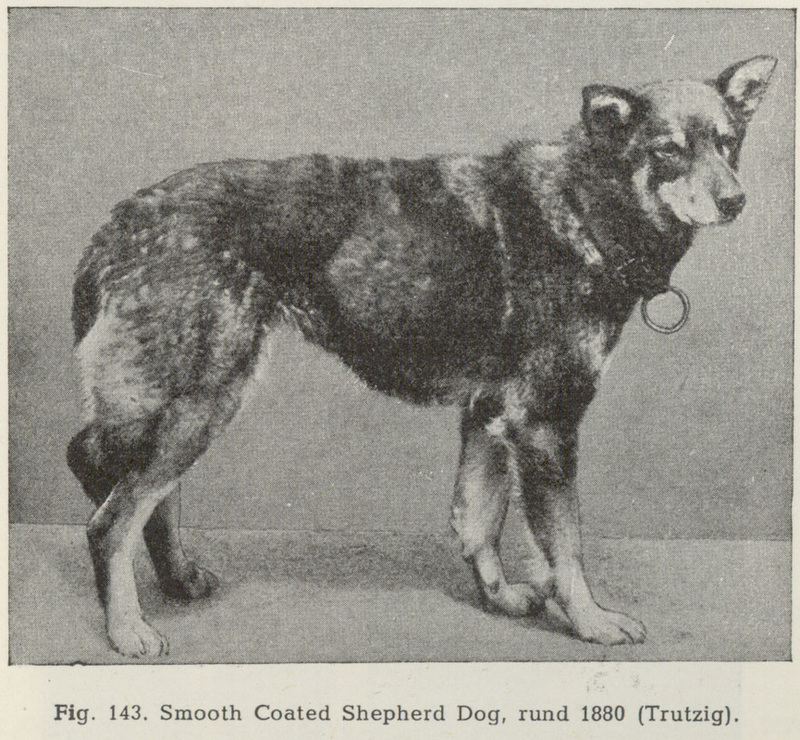 Braend and Anderson (1987) found “The commonest phenotype in the wolf Ar Q occurred frequently in the dog (Braend and Anderson, 1987). 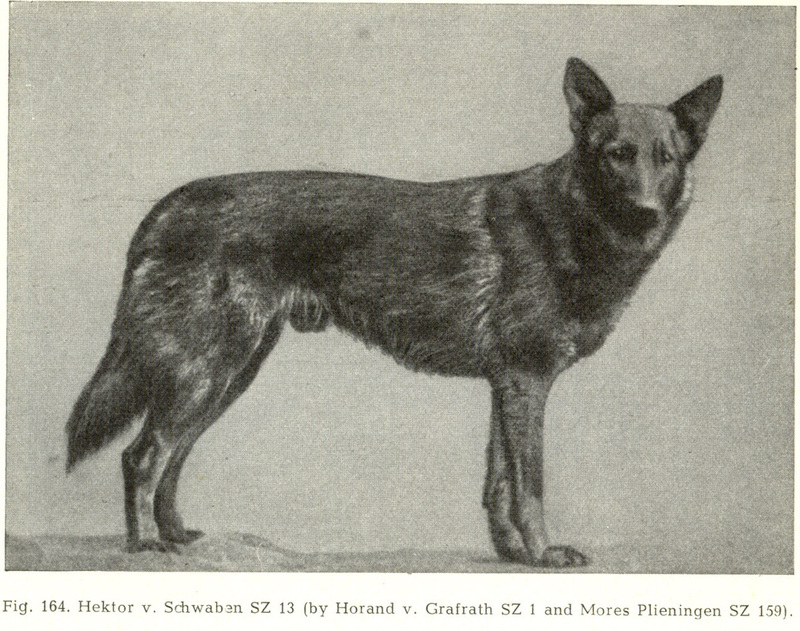 On the other hand, Ar E and ArE D found in wolves were rare in dogs but ArE D occurred commonly in GSDs – evidence, perhaps, of a common ancestry!” (Willis) By the late 19th century in Germany there existed various types of working sheepdogs which could be grouped under the heading German Sheepdog. 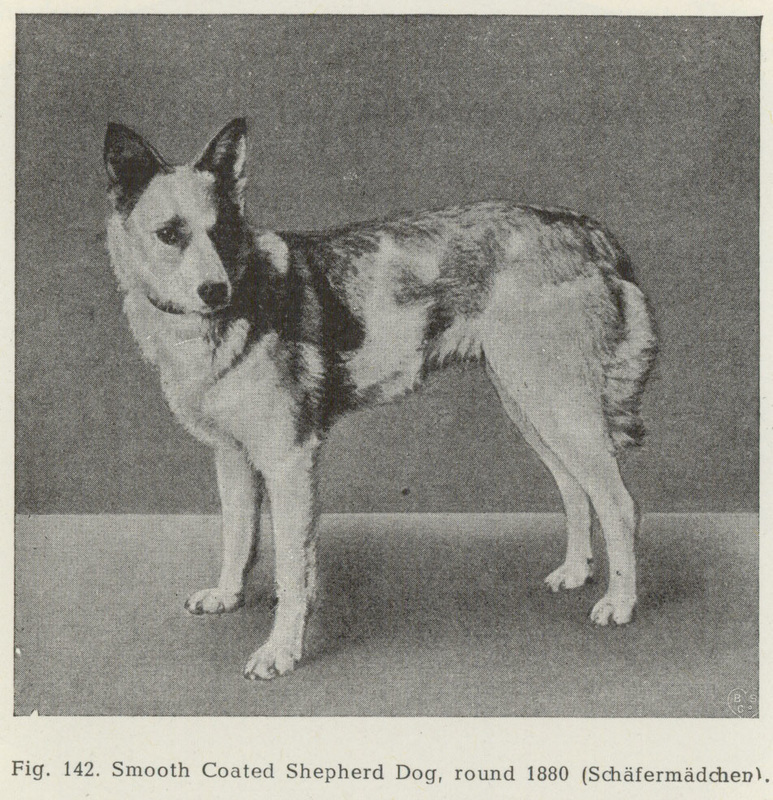 The following are some pictures of types of early shepherd dogs. 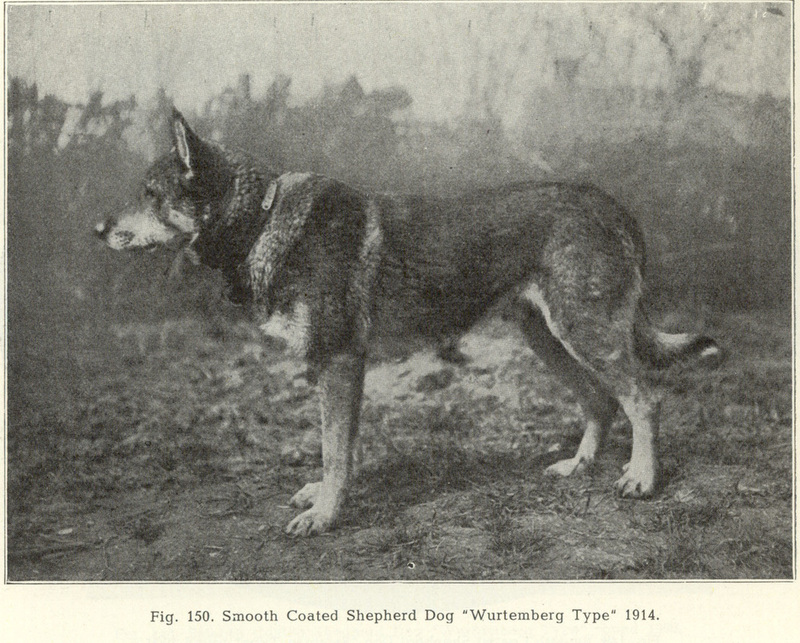 According to Von Stephanitz, the dogs from the Thuringia and Frankonia regions were generally wiry and coarse, small and stocky with the prized qualities of erect ears and wolf grey colors. 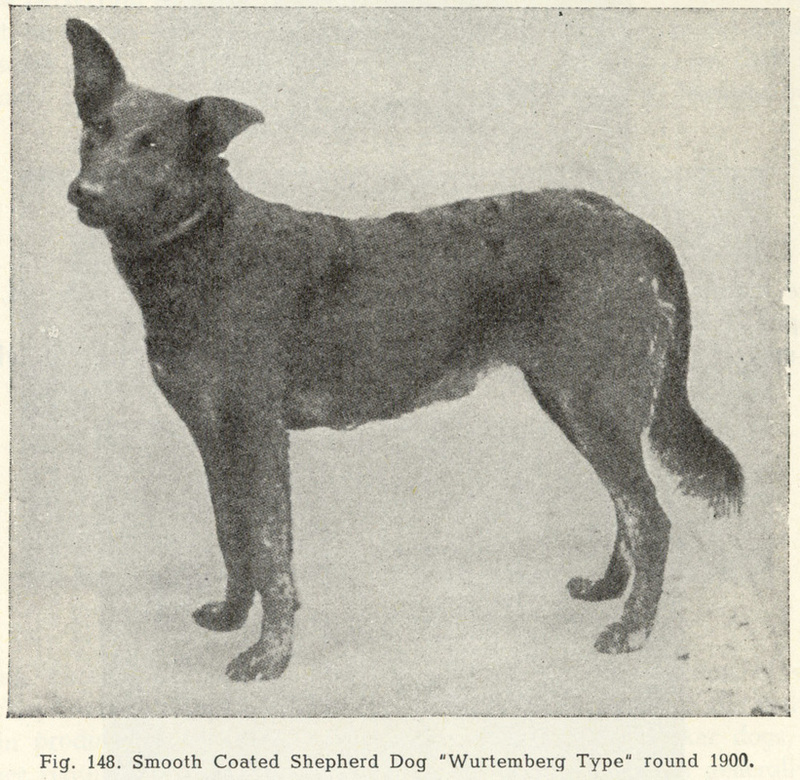 In contrast the region of Wurttemberg’s dogs were generally larger, heavier boned, had better movement as well as superior tail carriage. 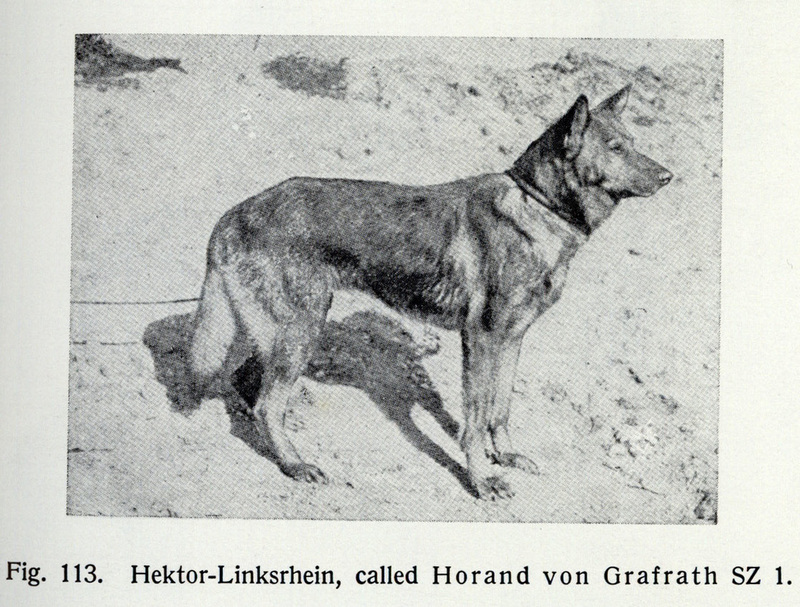 Importation of German Shepherd Dogs to America started very early as evidenced by the kennel ads in the first English translation of Von Stephanitz’s book from 1925. 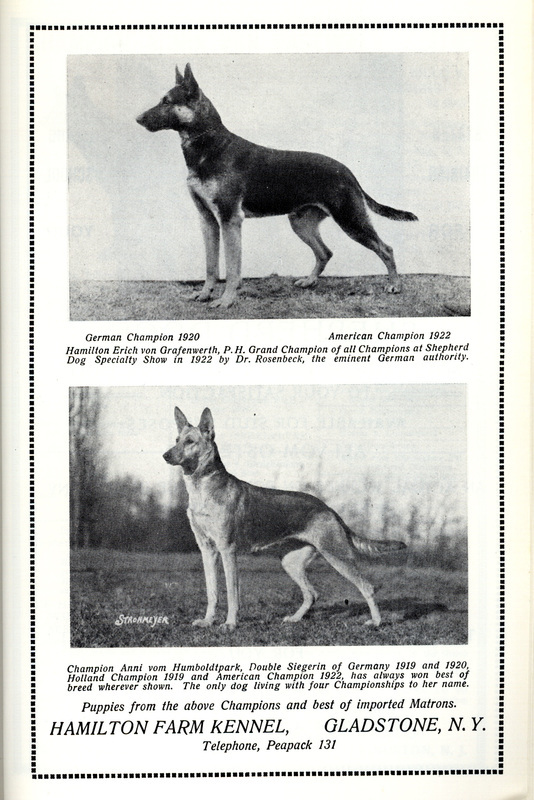 One ad states their dogs as 1919 and 1920 German champions and the same dogs as 1922 American champions. 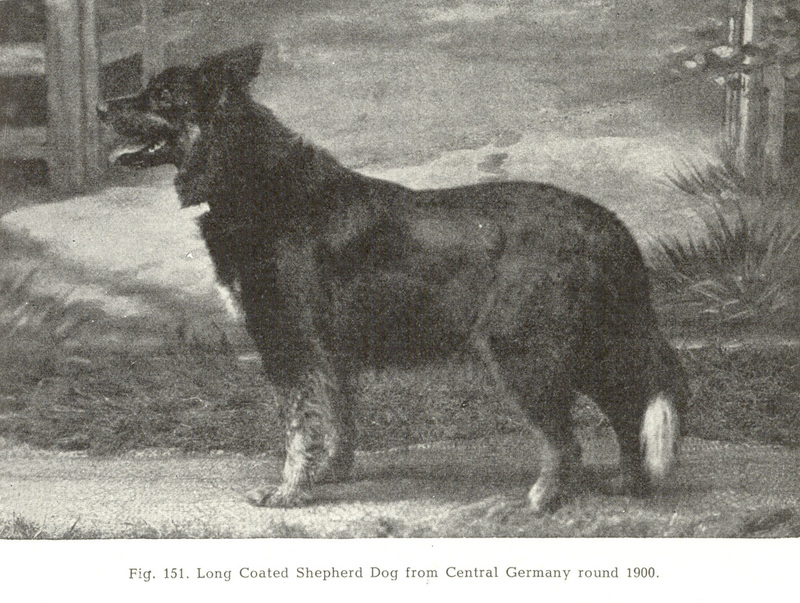 Americans have continued to import German Shepherd Dogs from Germany and from many other countries, such as Czechoslovakia, Japan, England, to list a few. 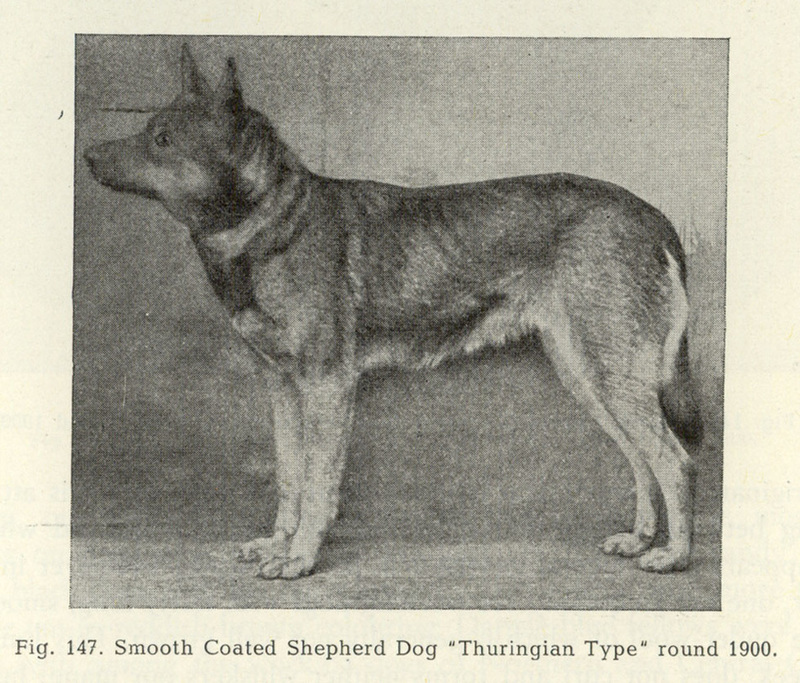 Many of these imported dogs have been exceptional. The discriminating breeder carefully researches and will obtain the best Import they can find. 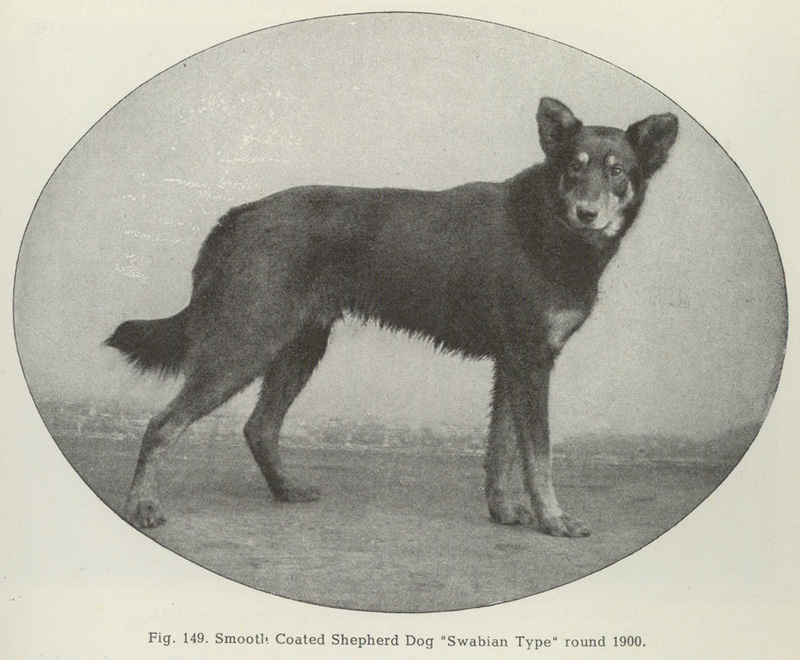 However not every Import is a good one and the buyers of these dogs can become disillusioned. It should be noted that Americans have put out as good or better dogs than they can obtain from any other country. 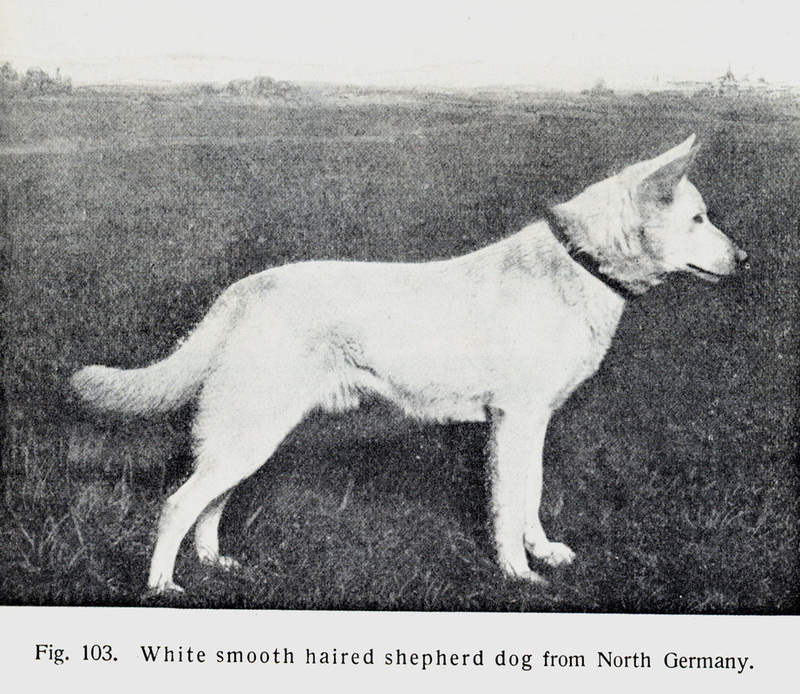 America has also been exporting German Shepherd Dogs all over the world for years. This was done without the strict regulations that are applied by the SV. 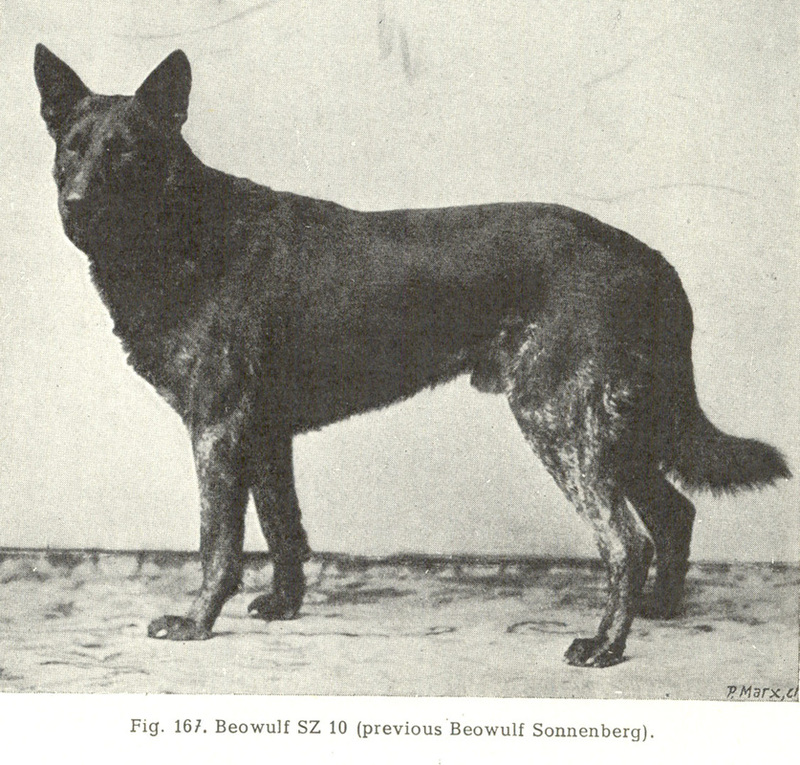 In the past both German and American breeders have had their share of problems with the breed, but overall to date we are seeing better and better dogs. 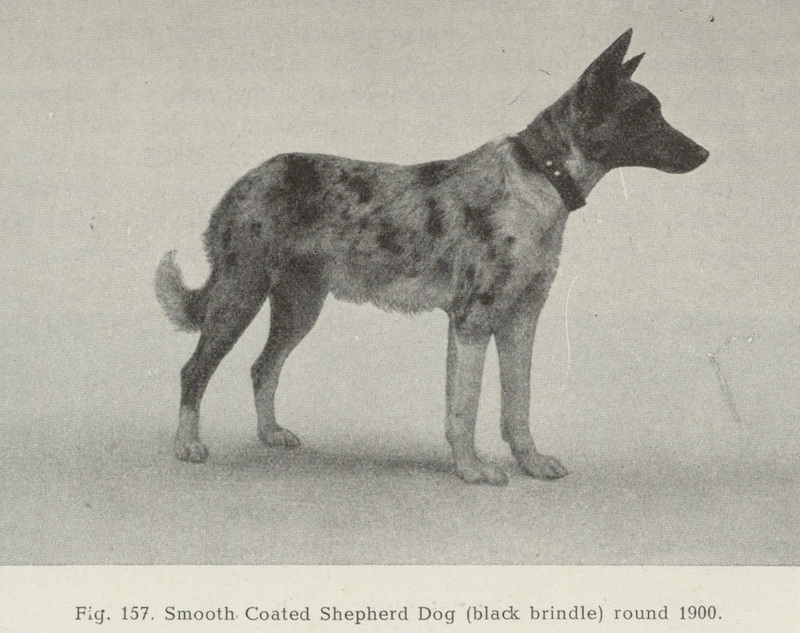 Dedicated American breeders have the freedom to pursue the avenues needed for the betterment of the breed. Both hobbyist and professional may choose to breed for a specific purpose such as sport, show, or working ability. 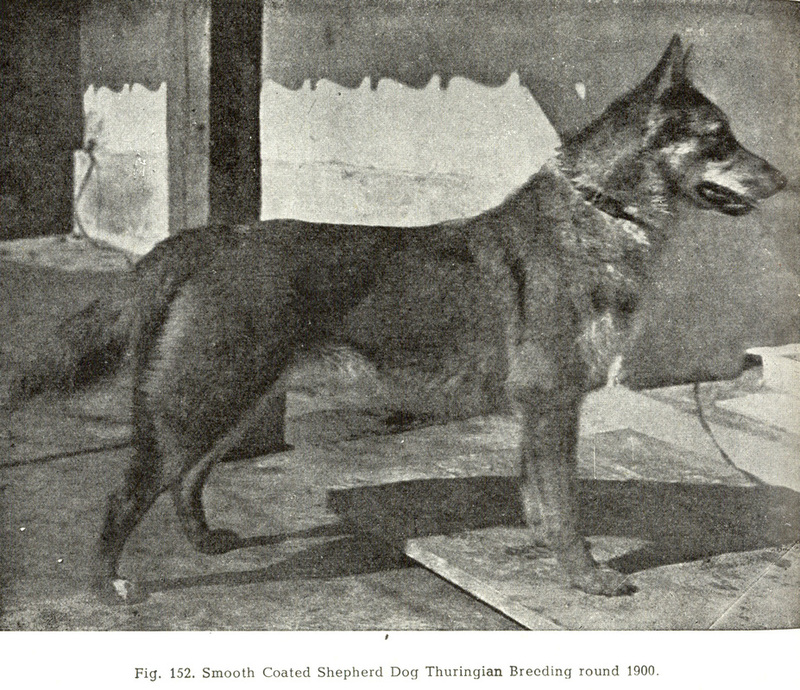 In order to maintain the nobility of the German Shepherd Dog that we all treasure, the priority should be for every breeder to aim for the total well balanced dog. 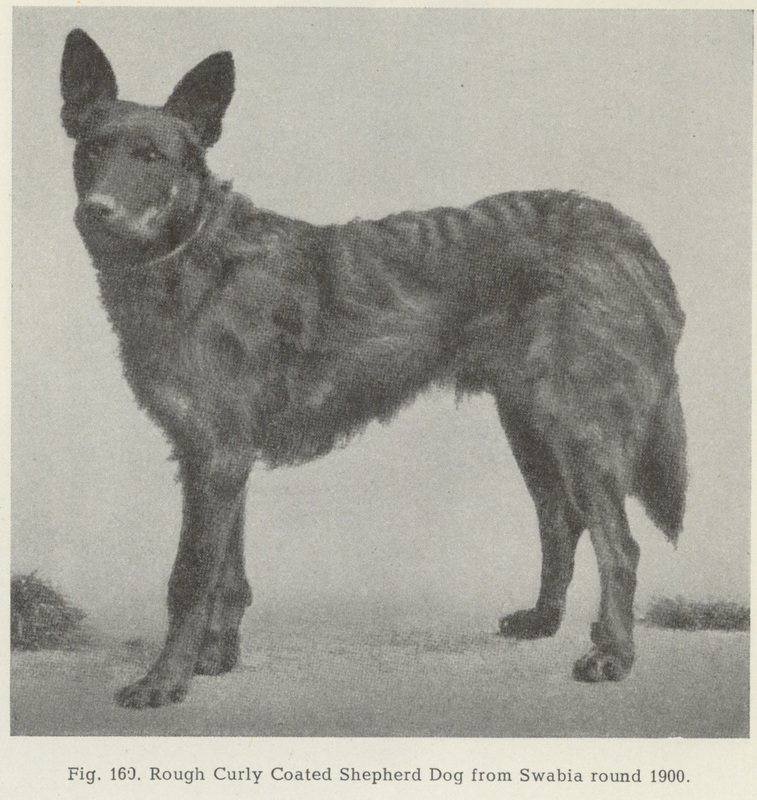 At Steel Cross Shepherds we strive to uphold the integrity of the breed. 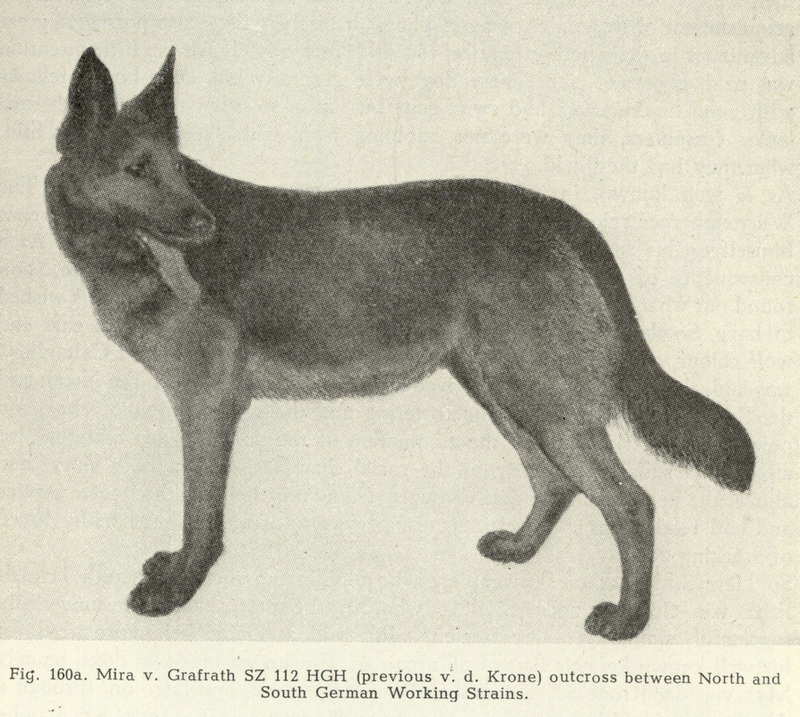 Breeders of German Shepherd Dogs should do their own research, and use the standard as their guide to develop the qualities of the total German Shepherd Dog. 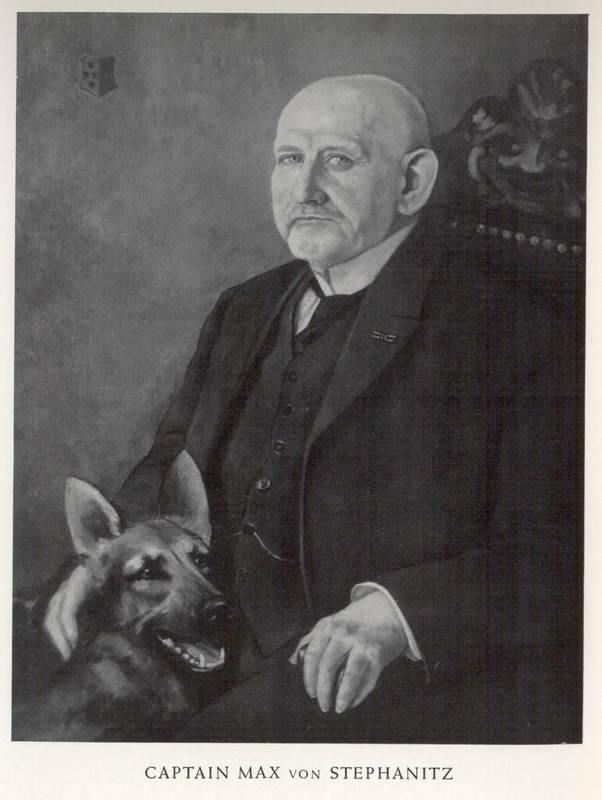 3) THE GERMAN SHEPHERD DOG, A GENETIC HISTORY, MALCOLM B. WILLIS PH. D.
NOTE: ALL BLACK AND WHITE PHOTOS ON THIS HISTORY PAGE ARE FROM RESOURCES 1 AND 2.